Indulge in a few hours of absolute relaxation on Barbati's magnificent beach. 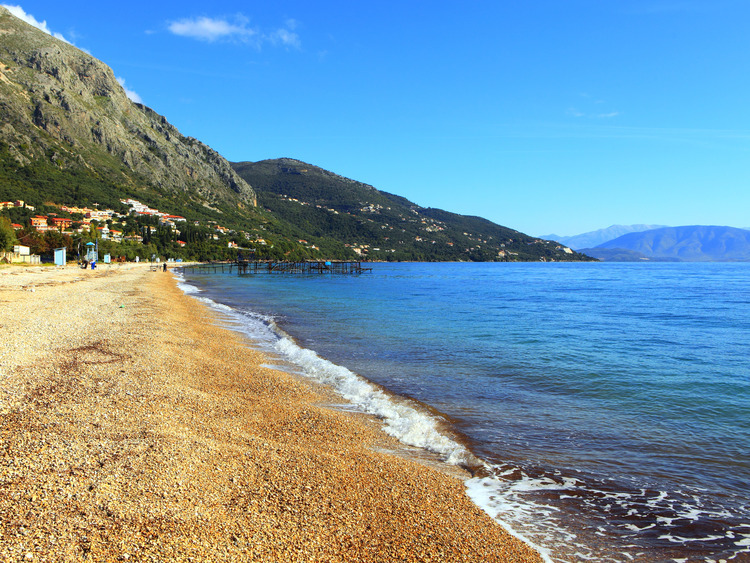 We travel along the island's south-western coastal road to reach one of Corfu's most beautiful beaches: Barbati beach. Before immersing ourselves in this natural paradise, we have the opportunity to admire breathtaking views of the coast. We can then spend a few hours of absolute relaxation on this white pebbled beach framed by olive trees and gardens filled with flowers, lying in the sun, sipping a refreshing drink or taking a rejuvenating dip in the calm waters of the Ionian sea. This excursion does not include a guide, but there will be a local courier. The excursion includes: beach umbrellas, sun beds and a soft drink of your choice.